Sling TV is one of the most popular online live streaming services. It gives you around 30+ channels for $20 per month, which you can watch on many of your favorite devices. It’s also non-contract, which means you can cancel Sling TV at any time. Do you want to learn how to cancel Sling TV? Perhaps you’re not satisfied with the service, for one reason or another. 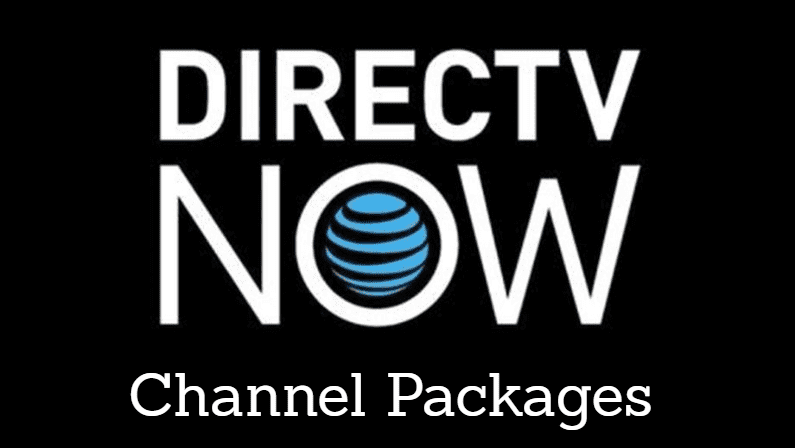 Maybe you’re switching over to DIRECTV NOW for a better channel selection. Or, maybe you just find yourself using Netflix, and you don’t think Sling TV is worth keeping. Whatever your reasoning, we’ve put together this handy guide on how to get rid of Sling TV. Take a look, and let us know if you have any questions! First and foremost, go to Sling.com on your computer, tablet or laptop. It’s not possible to cancel Sling TV through your streaming device, so you’ll have to use a computer. Head to Sling.com, and sign in with your email and password. Click on your “Account” page, and look for the “Cancel Subscription” link under “Your Subscription”. Click this link, and proceed to the next step. At this point, Sling TV will try one last time to get you to stay by explaining the features they offer and how the service compares to the competition. If you’ve already decided to cancel Sling TV, click “Cancel Subscription” again. Next, Sling TV will ask you to tell them why you want to Stop Sling TV subscription. You can choose from a number of reasons listed, or click “other reason”. This information helps Sling TV gather information to help improve their service in the future. The last page will ask you one last time if you’d like to keep your subscription or get rid of Sling TV for good. Select “cancel my subscription”, and you’re done. What if I Cancel Sling TV Early? Since Sling TV is a non-contract service, you can stop Sling TV at any time. However, you pay for each month in advance – so what happens if you pay for a month on March 1st, and end up cancelling Sling TV on March 15th? 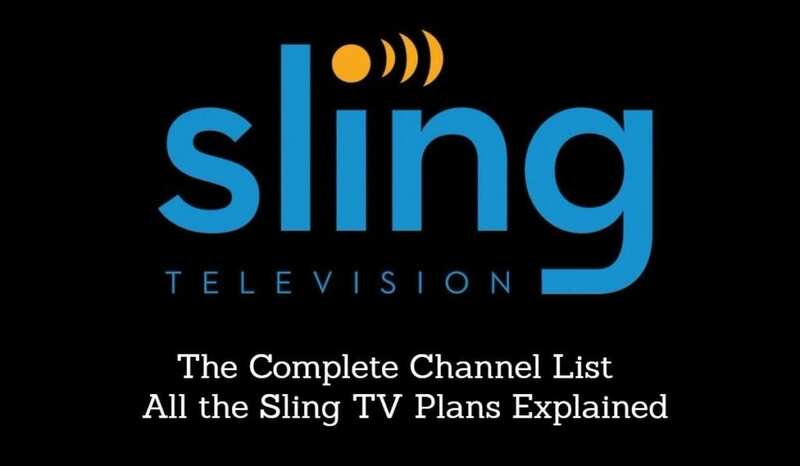 All Sling TV subscription changes take place on your renewal date. Your renewal date is the date when you’ll be charged again for another month (which would be April 1st, in this example). So, if you cancel mid-month, you will still be able to use Sling TV until your renewal date, and you just won’t be charged again. The only exception to this is during Sling TV’s free 7 day trial. If you sign up for the trial and cancel on day 1, your membership will expire immediately. But if you’re a paid member, you’ll be able to continue using the service until your renewal date. Questions About Cancelling Sling TV? If you have any questions about cancelling Sling TV subscriptions, we’re all ears! You can also contact Sling TV support by calling 1-888-348-1248, or by going to their website and starting a chat with a support representative. Also, if you’re cancelling Sling TV in order to test out another similar service, we recommend taking a look at our guide to the best streaming services.